Between April 19th and June 2nd, residents can take yard waste like leaves, branches or plants to any City of Calgary landfill for composting free of charge. 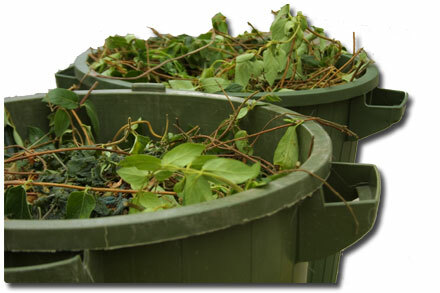 The yard waste should be loose or in paper yard waste bags. If your load contains items other than yard waste, you may be charged a fee. Consider holding non-yard waste for the Annual Spring Clean-up that is currently in the planning stages with your Crestmont Community Association. Watch here for more details and if you are interested in volunteering, please let us know. For more information and landfill locations and hours visit www.calgary.ca/waste or call 3-1-1. This entry was posted in General Information and tagged clean-up, community, compost, garden, landfill, waste, yard work on March 31, 2013 by aduro.